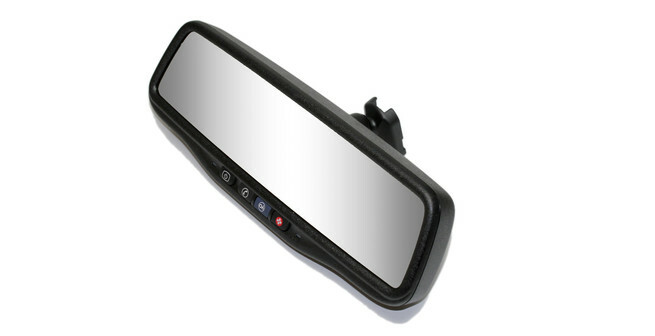 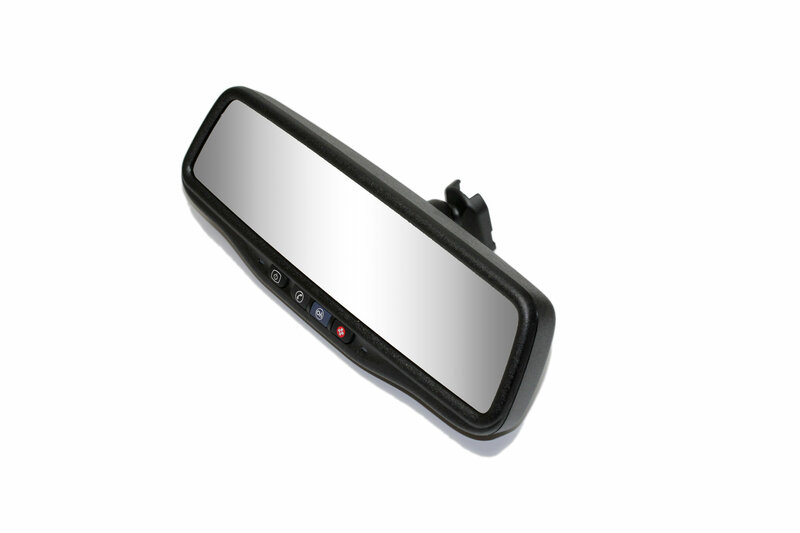 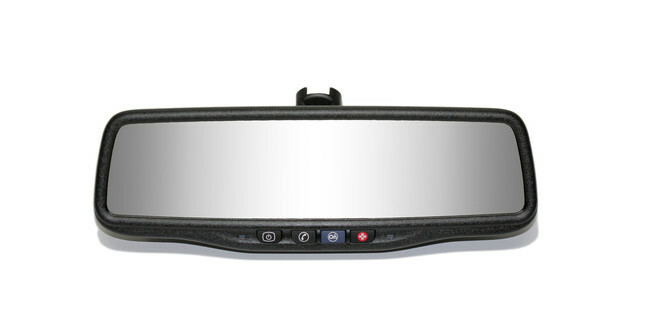 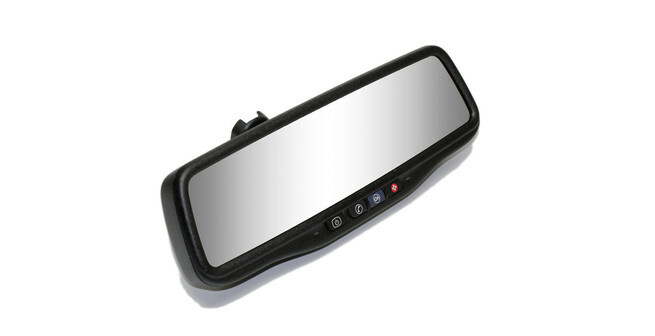 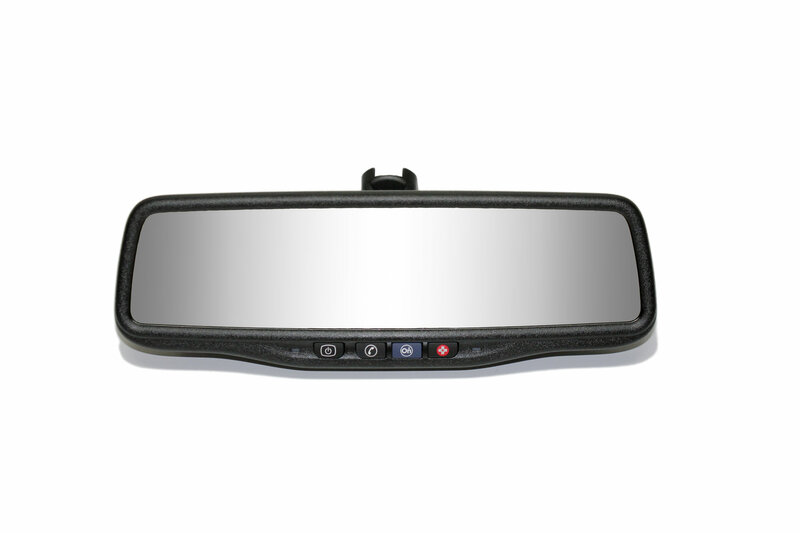 GM vehicle owners don't have to sacrifice the convenience and safety of OnStar to gain the use of a Rear Camera Display mirror. 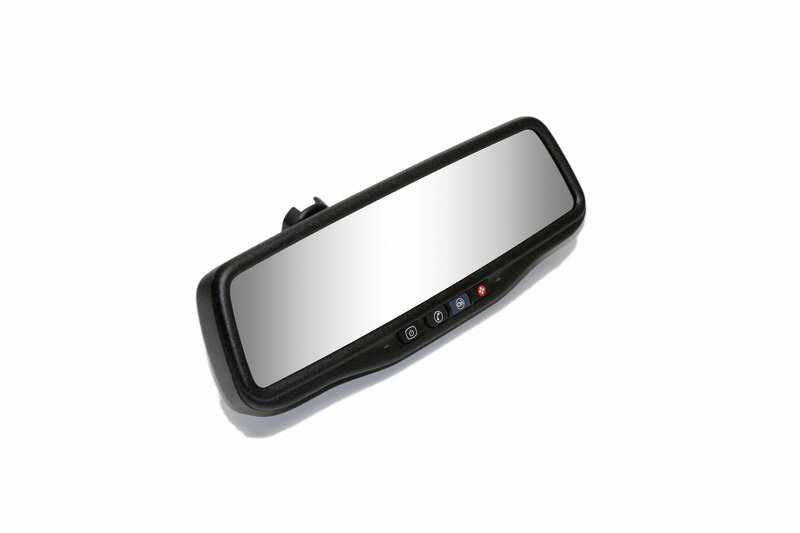 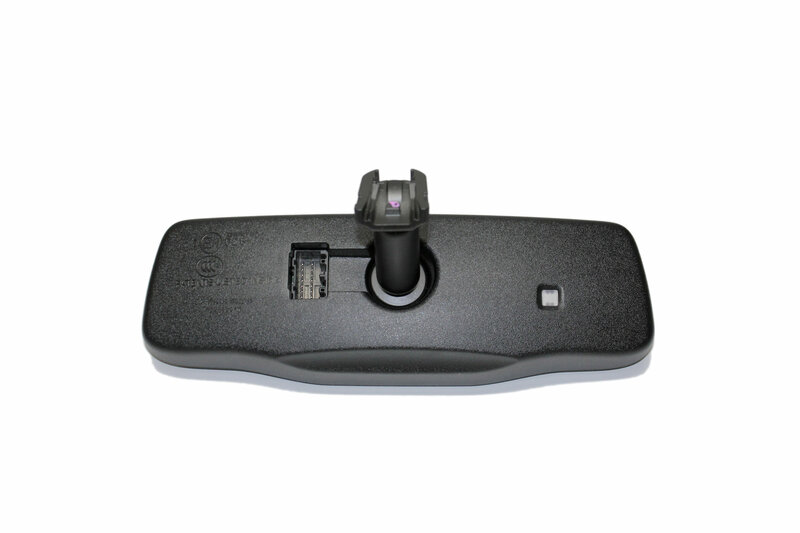 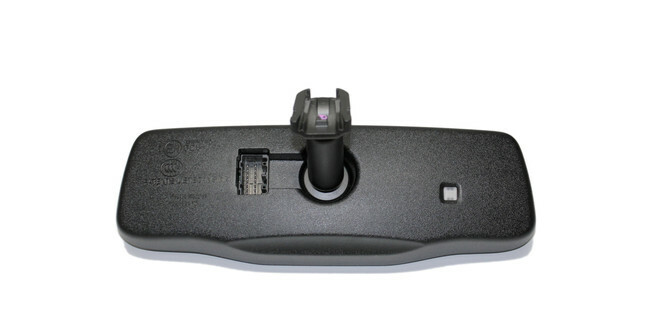 Mirror auto dims in accordance with the amount of glare from the headlights behind the vehicle, when used with a back up camera (sold separately) the display automatically turns on to show what is directly behind the vehicle whenever shifted into reverse. 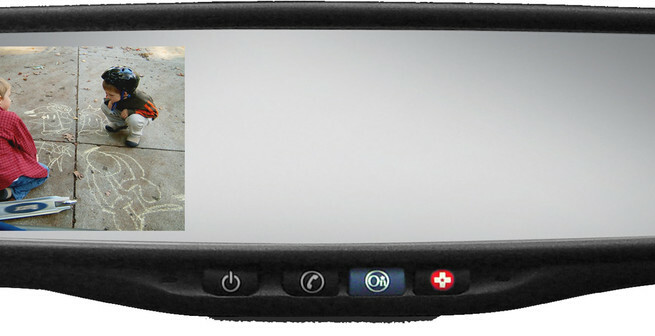 Works with any back up camera (reverse image) on the market - camera sold separately.